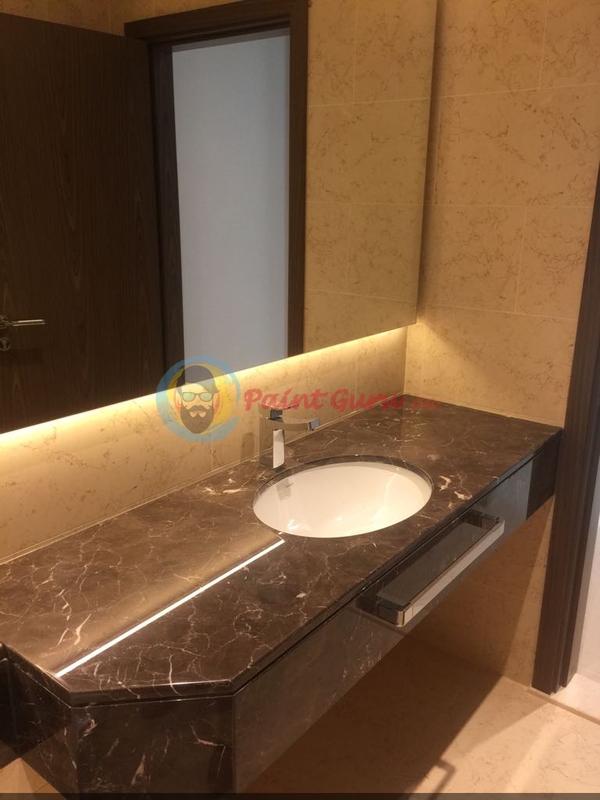 Why hire PaintGuru.ae for Tile Fixing in Dubai ? 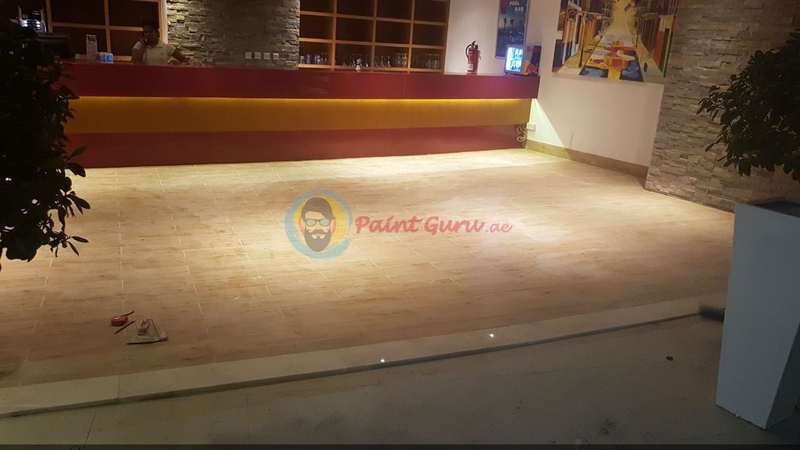 We at PaintGuru.ae is one of the most reputed and affordable tile fixing company in Dubai. 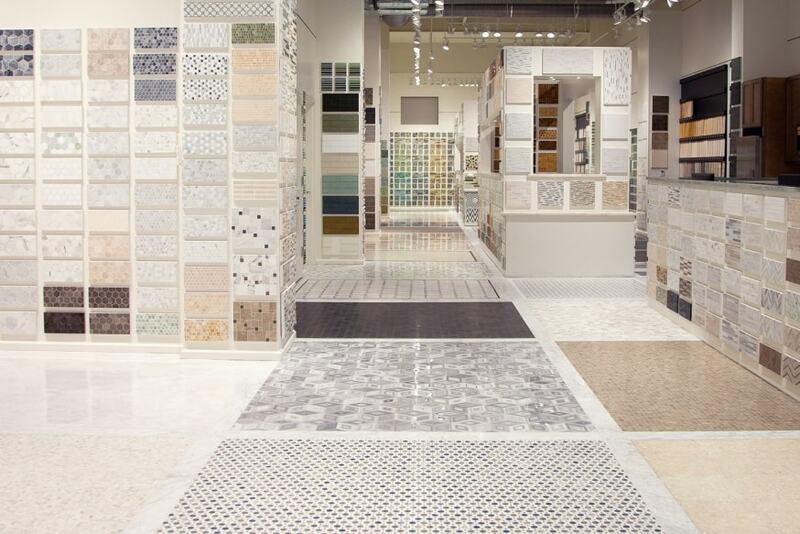 It is because we have installed over a million tiles for hundreds of satisfied residential and commercial customers. Our priority is customer satisfaction, trust, workmanship, expert knowledge, and affordable prices. Our quality speaks for itself and I invite you to visit our extensive photo gallery for examples of our completed work and maybe to get some ideas for your own projects. 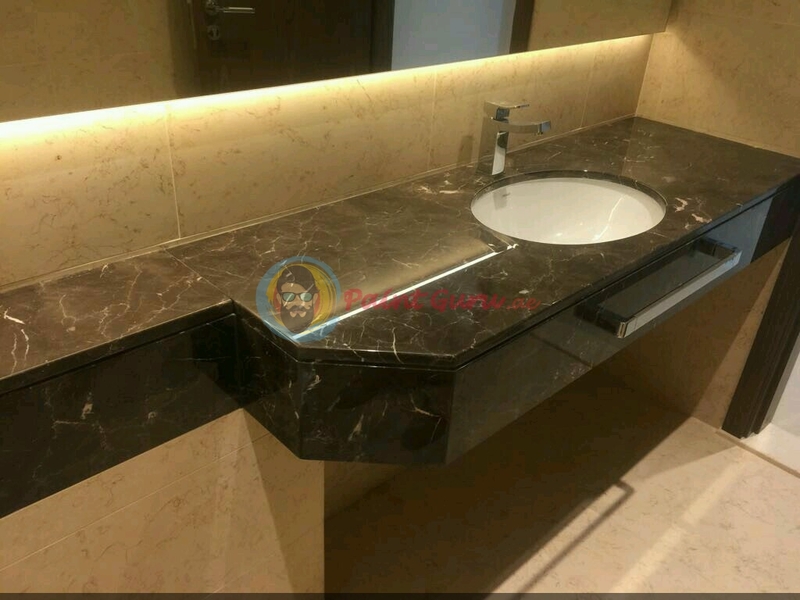 We are your one-stop shop for flooring and tile fixing company in Dubai, whether you are looking for commercial or residential work, new construction or remodel, tile removal or building from the ground up. We can provide floor and tile fixing of best quality with the best prices in the market. 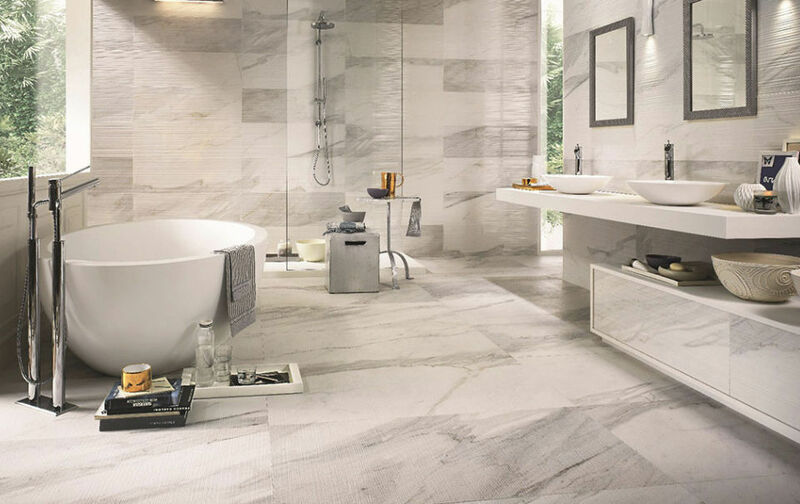 We specialize in fixing Ceramic tiles, Porcelain tiles, Marble flooring, Granite flooring, Onyx and wooden flooring. We use the best quality of Tile glue for ceramic or porcelain tiles. Grout used is of the best quality and as per color scheme of tiles. Skirting for the tiles are also matched to perfection. 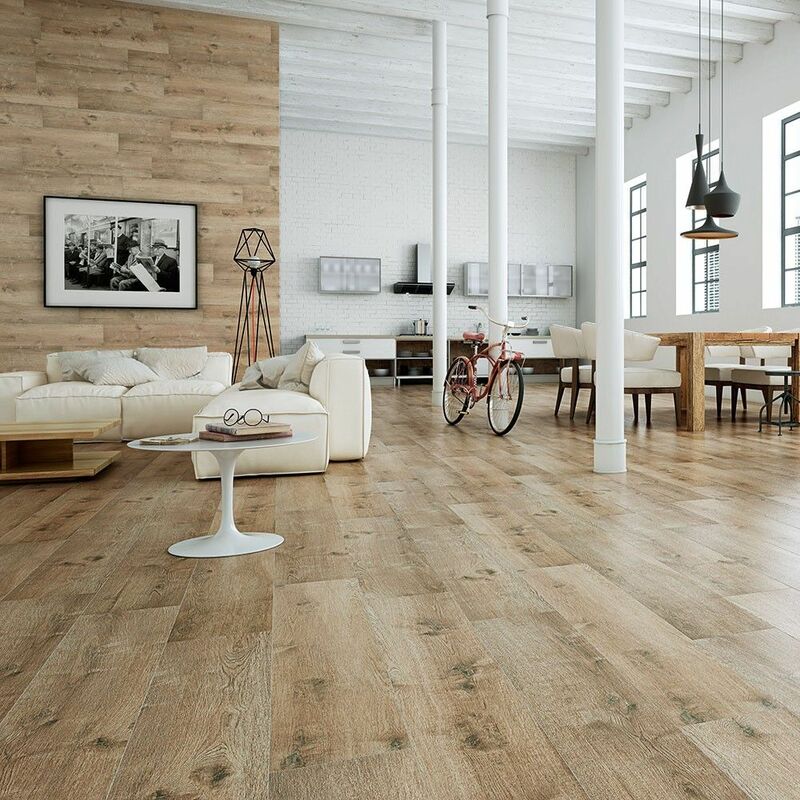 For wooden parquet, we use the best quality of underlay to support flooring. Same color skirting is also fixed to match the tiles. 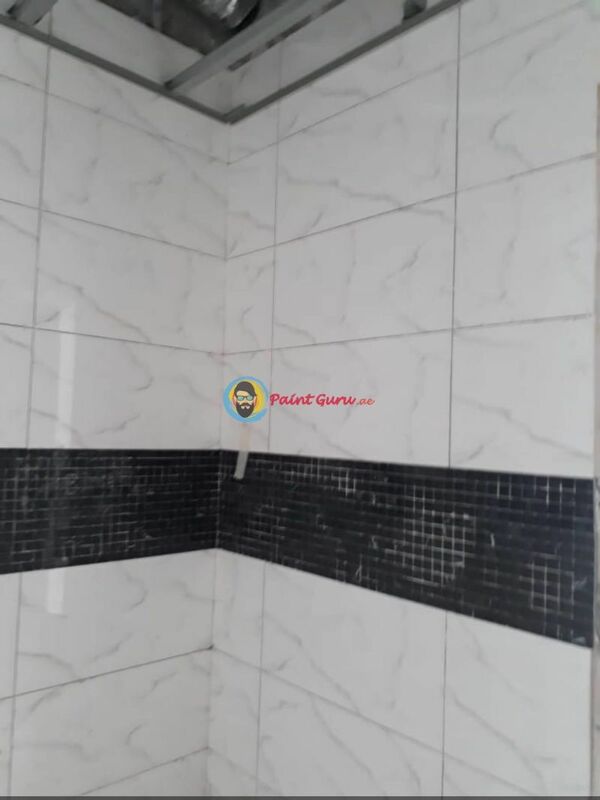 Just like we are confident with our painting services in dubai for home painting and villa painting, we are confident that we can meet your expectations with our tile fixing service. From a new carpet to cozy up the family living room, to a durable tile installation to increase the efficiency and appearance of a kitchen or a laminate flooring for your office, and every project in between, both residential and commercial, we have the experienced team and high-quality products needed to ensure that any flooring project is completed to the highest standards. 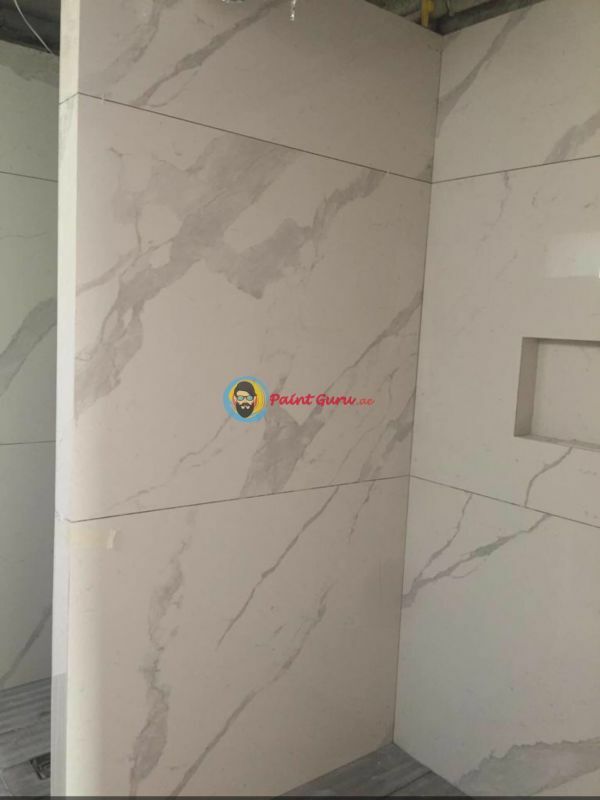 Contact us for Tile Fixing in Dubai !! Do you need an estimate? You can use our Contact page to set an appointment for a free estimate. 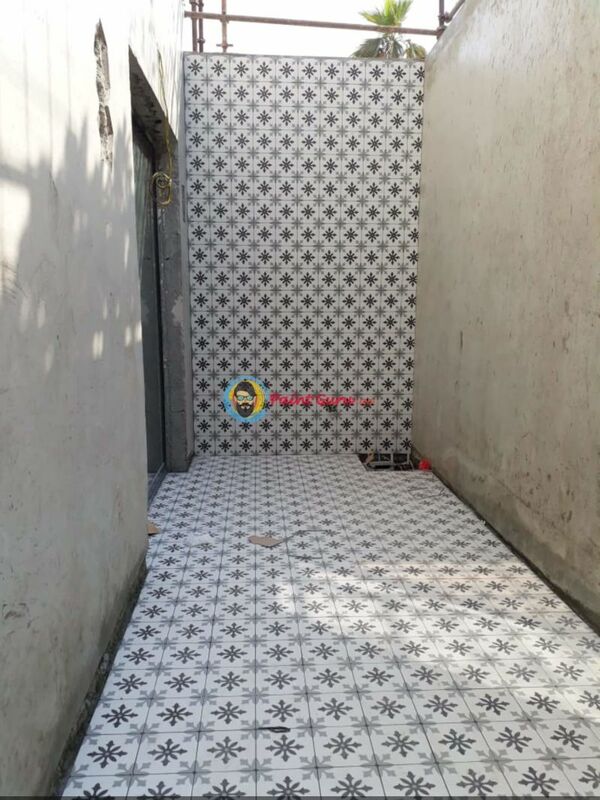 All we need is your contact information, a brief description of your project (floor, kitchen, bathroom, etc. 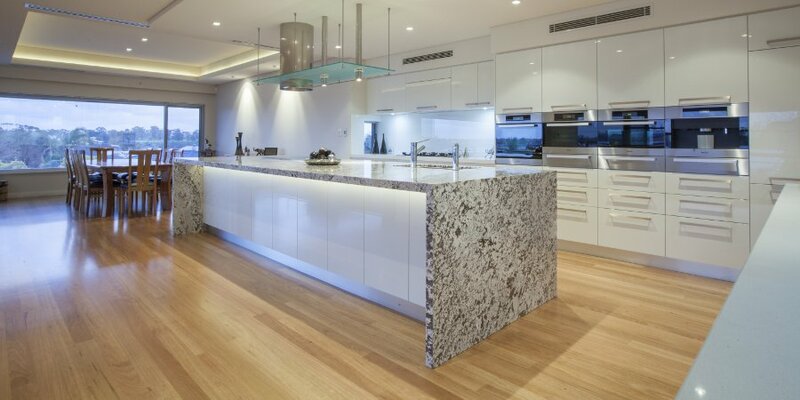 ), what your existing material is, your square footage, and the type of tile you want to be installed. We can do the rest. Call us at +971 56 786 62 63.